Iceland is famous for its untouched nature and unique landscape. 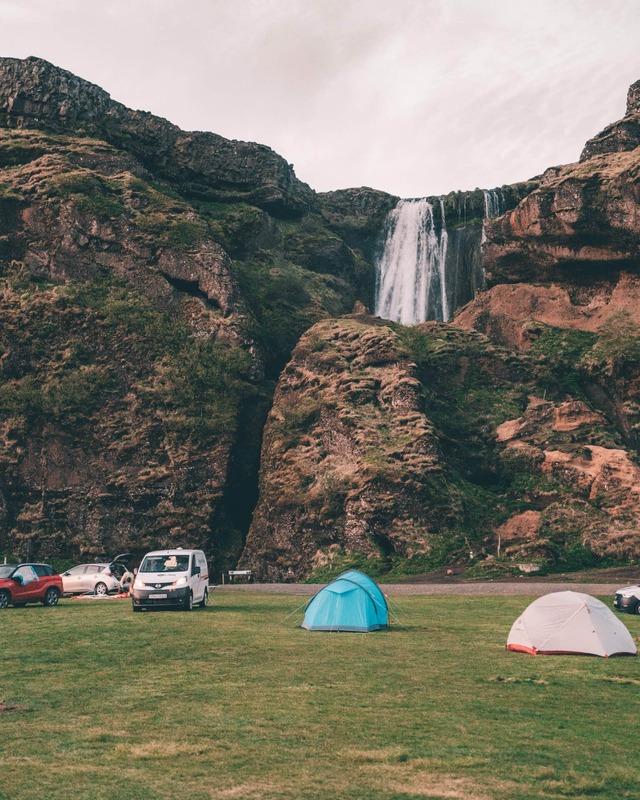 Camping in Iceland is the most popular way to spend the night during your route through Iceland. 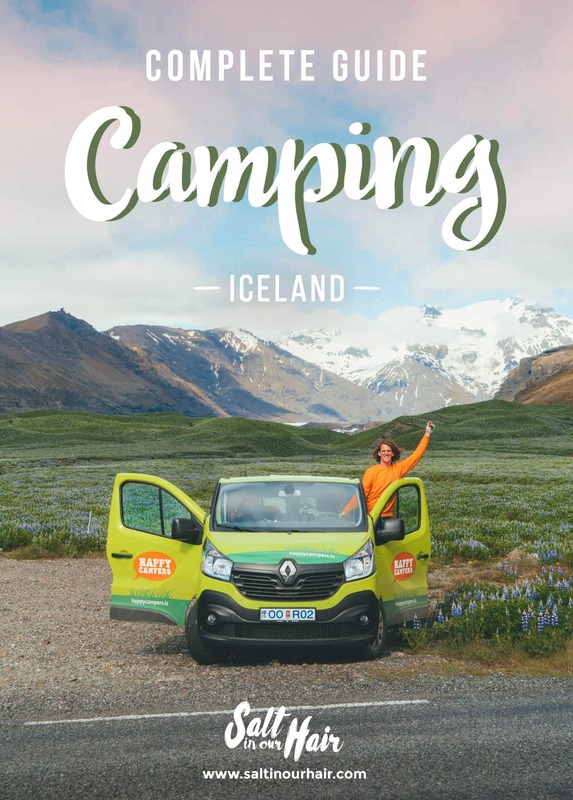 There are over 170 registered campsites in Iceland, it is super affordable and the facilities are usually great. Most of the campsites are open from the end of May until mid-September and some of them year-round. Until a few years ago it was allowed to camp everywhere you want but due to the huge increment in tourism, it became restricted to campsites only. 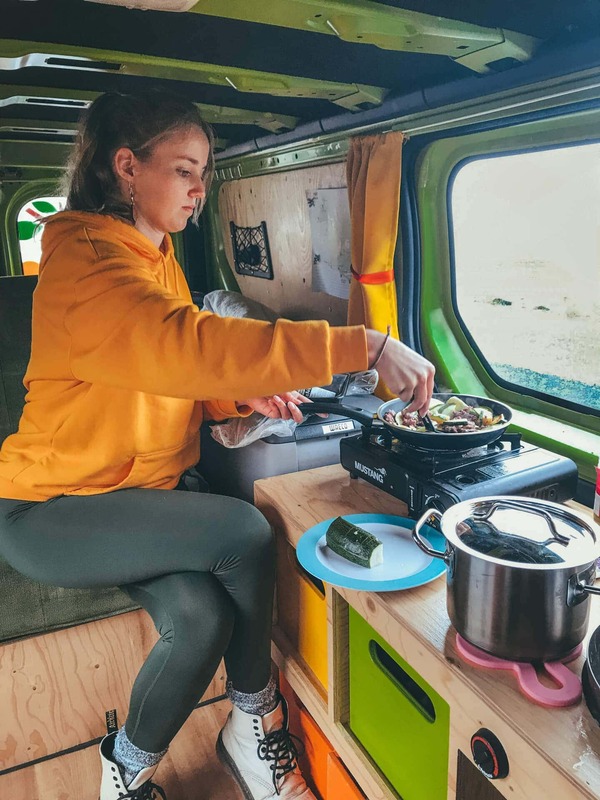 A campervan is a way to have your house and kitchen with you. The price of a rental campervan fully depends on the size and season. Campervan and bigger motorhomes range from $70-$250 per day. We rented ours at Happy Campers. On a budget? Tent camping in Iceland is the most comfortable way to camp and save a lot of money. But due to the always changing weather, it’s best to camp near your car so you can hide from a storm if needed. Don’t want to spend this amount of money on a rental, not a fan of tents or in Iceland for a quick visit? Rent a car where the backseat can go fully flat and sleep in it. Please remind that camping outside the camp areas is prohibited. There are many campsites all over the country. Most of them have a hot shower, toilets, a kitchen area, WiFi and a charging area for your electronics. The average price for a night on a campsite is 1500 ISK ($14) per person. There is no need to pre-book your spot for the night. Check out all the campsites in Iceland on Google Maps. Camping in Iceland is great. The ultimate freedom of driving and sleeping at an unknown location. 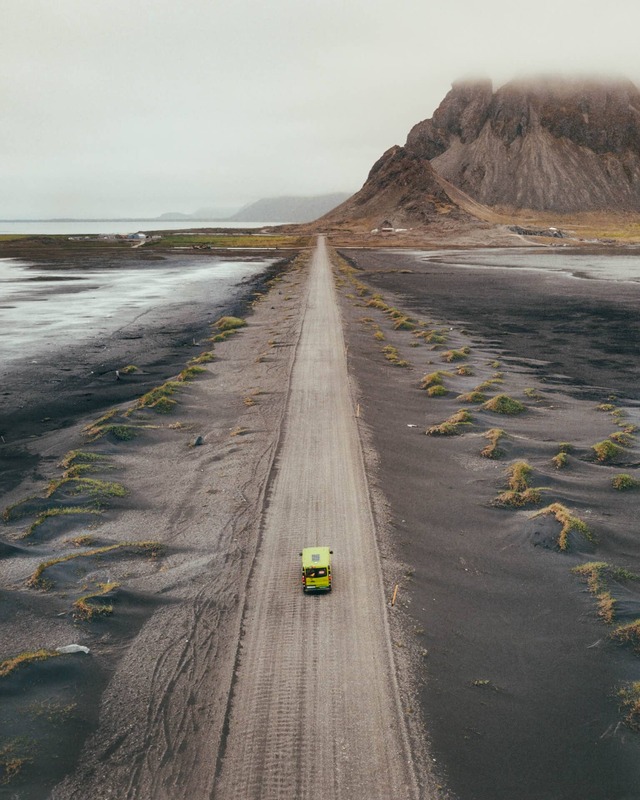 Use these recommendations to be fully prepared for your camping and road trip experience in Iceland. 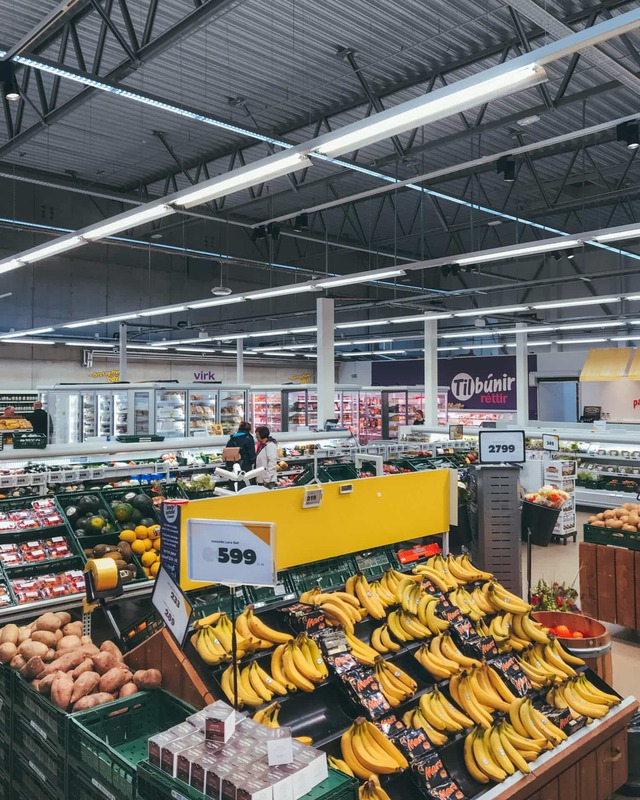 There are many supermarkets like Bonus and Kronan in the bigger cities. Remember that you have a single stove so try to cook basic. Dishes like pasta with vegetables and a sauce are very affordable. To save money, skip the meat and alcohol, those prices will force you to double or triple your budget. Drinking water is free and drinkable from the tap in Iceland. Buy one or two bottles in the supermarket which you can refill your entire trip. Campings offer free drinking water and some even have a hose to refill your campervan tank. 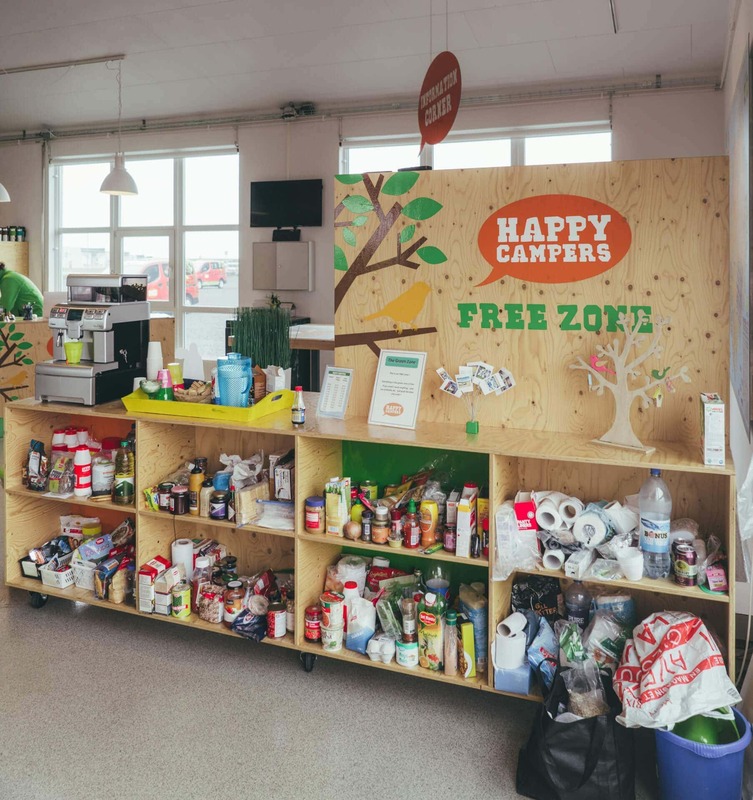 At HappyCampers headquarters they have the free zone where travelers leave their groceries when they finished the trip. Take everything you need from this and save a lot of money. Don’t go to Iceland without a camera and a spare battery. You will need to charge this battery as well. 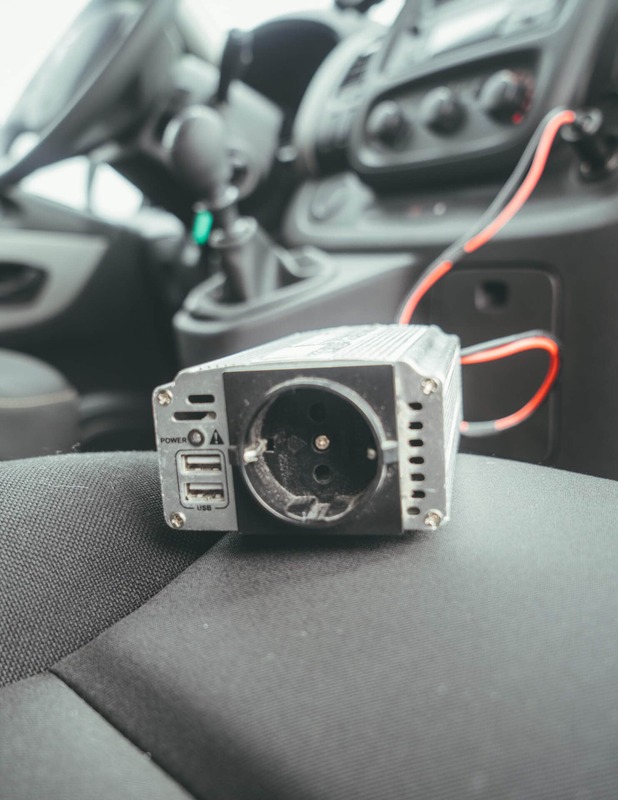 Your campervan rental has an inverter so you can charge your camera, phone or laptop battery while your driving. While camping in Iceland, you can also charge in the kitchen area of your campsite. Tip: Try to not use an inverter when your car isn’t running, it will drain your battery. Iceland has a pretty solid 3G or 4G connection throughout the whole country. When you live in Europe, you can use the same phone subscription as you use back home. No need to buy a separate sim card in Iceland. 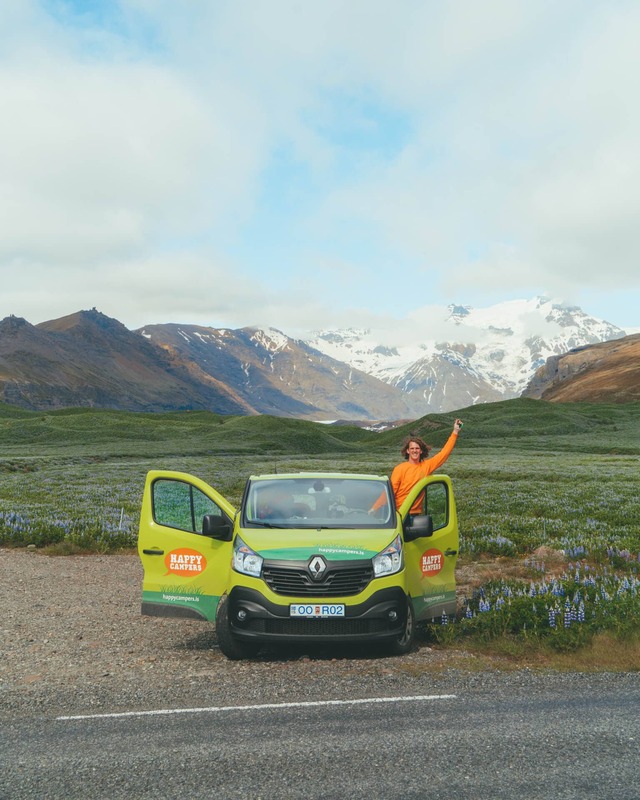 Most campervan rental companies like Happy Campers rent WiFi that comes with the van. 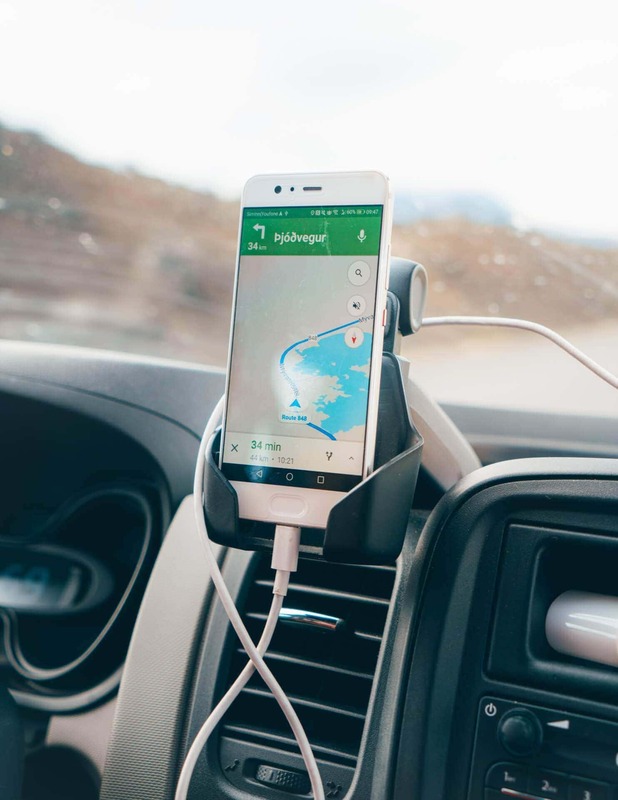 A perfect way of staying connected while you’re on the road. 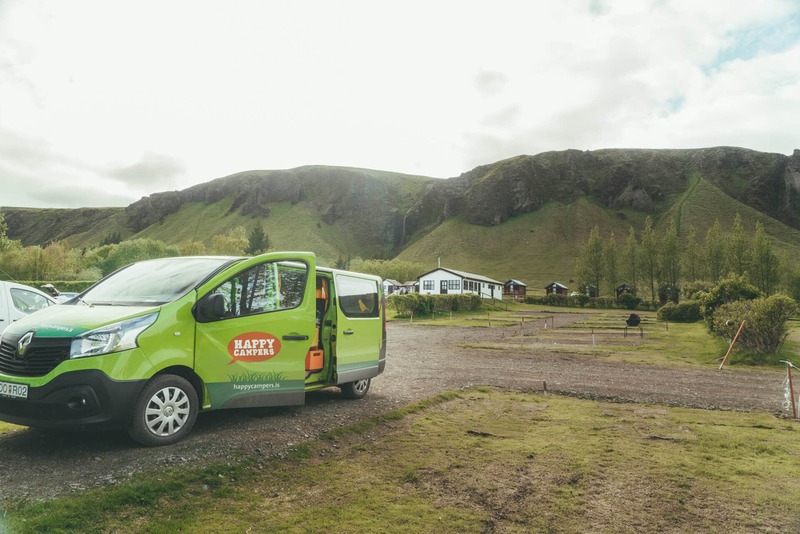 The majority of Icelandic campsites are equipped with clean hot showers and toilets. A few of them offer laundry units too. Save up coins that you can use for the showers. Toilet paper is always included but it’s good to buy a spare one while your doing groceries shopping. Tip: Bring slippers that you can use while you’re showering. Don’t forget that there are many natural and thermal hot pools around the country. This is the best way to relax after a day of driving. Nights are cold in Iceland! Bring a good sleeping bag and blankets especially if you’re planning to sleep in a tent. Happy Campers provides you with a bag for of extra blankets, super handy! The campers come with a great heating system to heat the van before you go to bed. WiFi and the heating are charged by a solar panel on the roof. Tip: We had a pair of sleeping socks which kept our feet warm during the night. Between May and July, there will be 24 hours of sunlight. Bring an eye mask or extra towels so you can cover the windows in your van. Try to make it darker about 1 hour before you are actually want to sleep, that way your body will start getting more tired. Tip: After sleeping, roll up your sleeping bag with your pillow and blankets in it. This makes it super easy to unpack. While road tripping there’s nothing better than a good playlist. Use the offline music function on Spotify. In the evening we loved to relax by watching a Netflix series. Also, use the Netflix download function to have a few episodes on you. Camping in Iceland is the best budget option to travel through the country. These are the prices for all categories based on this 2-week Iceland route for two people. 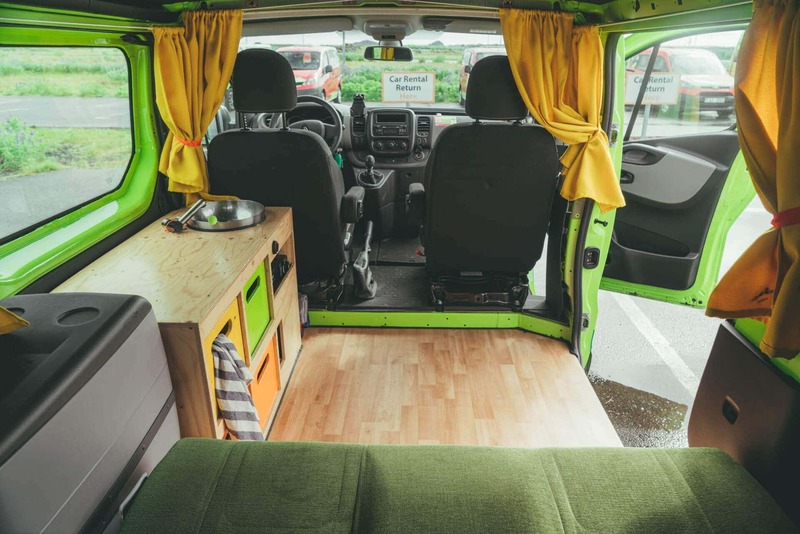 Disclaimer: This article is focused on a summer trip in a campervan.